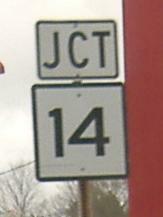 It's rare for old sign errors to survive to the present day, because they have had so many years to be caught. 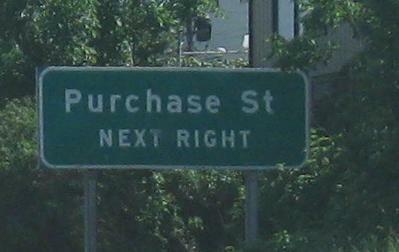 I guess that first MacArthur Dr. sign just doesn't get enough traffic for someone knowledgable to see it - in fact, it's probably not a state sign at all (anymore, at any rate). 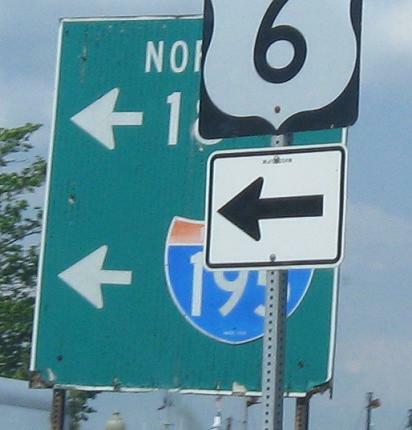 To the right is north, but the route that's about to begin on Kennedy Memorial Highway is 18, not 6. 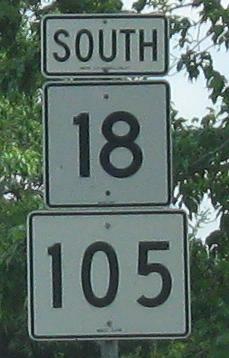 It's NORTH 18 to ROUTES 6 and 195. 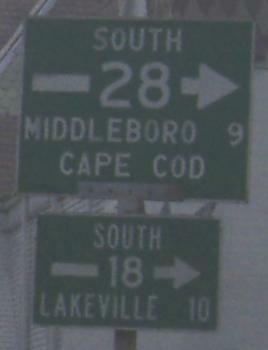 The second sign faces Union St. EB and is the last signal before the short urban freeway section of MA 18 starts. 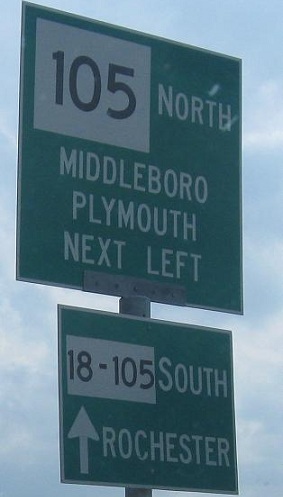 The southbound side of that short freeway is the one with original button copy, when all of the Massachusetts square shields were this wide. 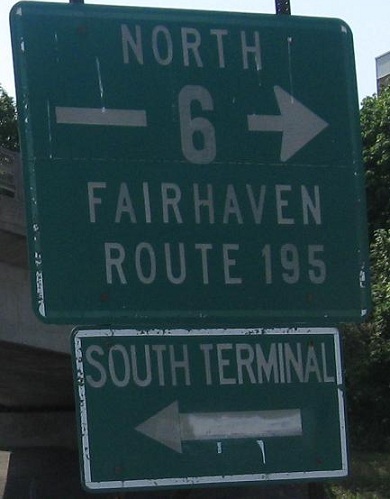 The last two photos are mounted on the same overpass as the right lane of MA 18 departs for the exit and the left lanes turn into Kennedy Memorial Hwy. About as wide as a route shield will ever get. 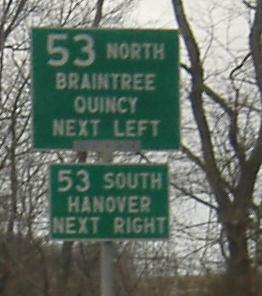 The southbound (west) side of Central Square in Bridgewater. 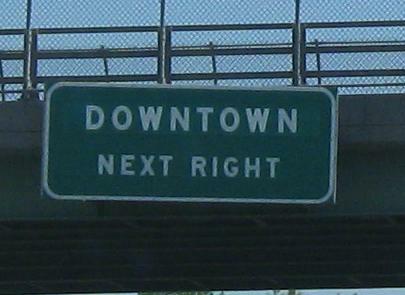 The first photo faces Church St. EB. 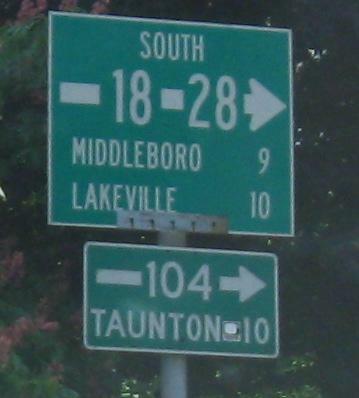 Two NB photos, a CT-style shield (with the incorrect font that CT tried in the 1980's) and then the old 1970's-and-prior font at the northern end of MA 18.